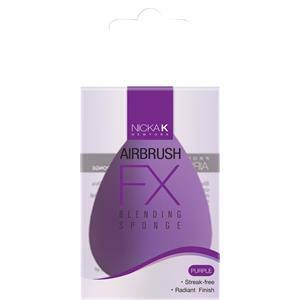 Nicka K Make-up Accessoires Airbrush FX Blending Sponge 1 Stk. 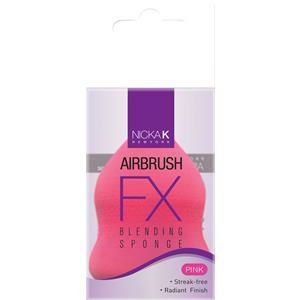 Nicka K Make-up Accessoires Airbrush FX Blending Sponge Mid 1 Stk. 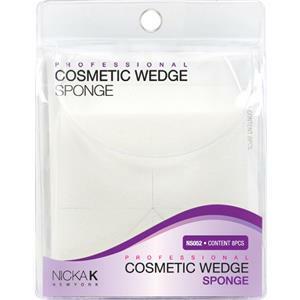 Nicka K Make-up Accessoires Cosmetic Wedge Sponge 8 Stk. 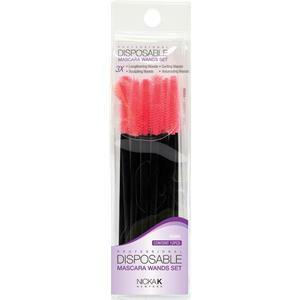 Nicka K Make-up Accessoires Disposable Mascara Wands 12 Stk. 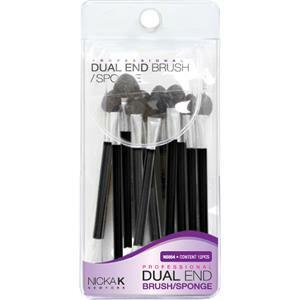 Nicka K Make-up Accessoires Dual End Brush & Sponge Applicator 12 Stk. 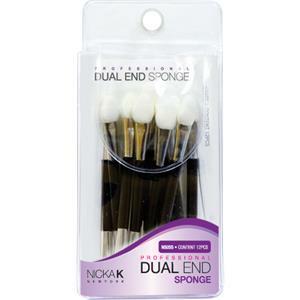 Nicka K Make-up Accessoires Dual End Sponge Applicator 12 Stk. Nicka K Make-up Accessoires Konjac Facial Sponge Charcoal 1 Stk. 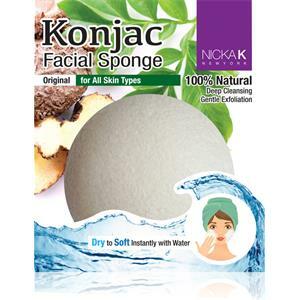 Nicka K Make-up Accessoires Konjac Facial Sponge Original 1 Stk. Nicka K Make-up Accessoires Konjac Facial Sponge Red Clay 1 Stk. 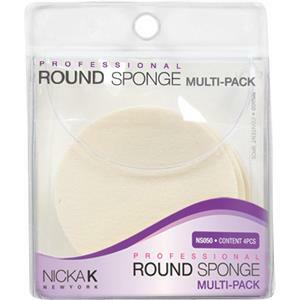 Nicka K Make-up Accessoires Round Sponge Multi-Pack 4 Stk.